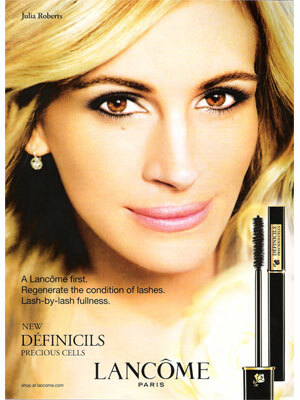 Julia Roberts (born 28 October 1967 in Atlanta, Georgia), is an American actress. 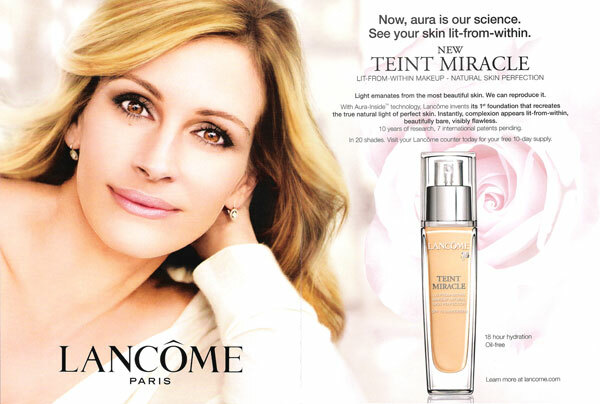 She starred in the movies, Pretty Woman, Erin Brockovich, and Notting Hill. 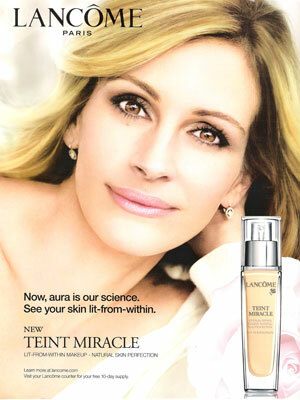 Julia won an Academy Award in 2001 for her role in Erin Brockovich. 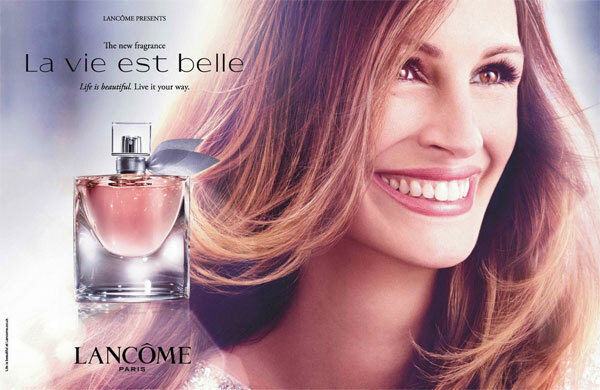 Julia Roberts signed with Lancome in 2010. 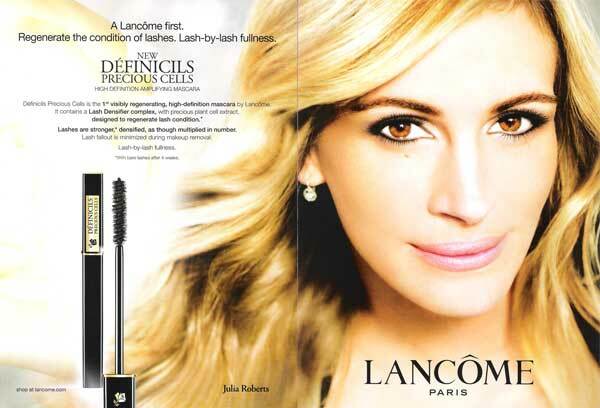 Check out Julia Roberts's Magazine Covers.